As Executive at Custom Insurance Agency, Dave has spent the last 39 years in the insurance business working with personal and business customers. His career started in 1979 with Farmers Insurance when he opened up an office in Fraser, Michigan. In 1985 Dave joined Curti Insurance, an independent agency which was located in the city of Warren. Curti Insurance was sold to Standard Federal Bank in 1996 where Dave headed up the personal lines division of the bank owned insurance agency. 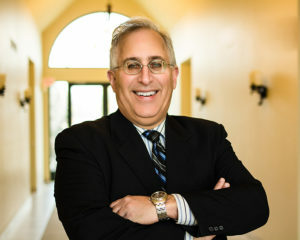 Leaving the bank in the spring of 2006, Dave started up Custom Insurance Agency in Shelby Township, MI. Being married for 37 years to his wife Peggy, Dave enjoys spending time outdoors and with his three children and their families. Dave volunteers on the board at Lakepointe Church.